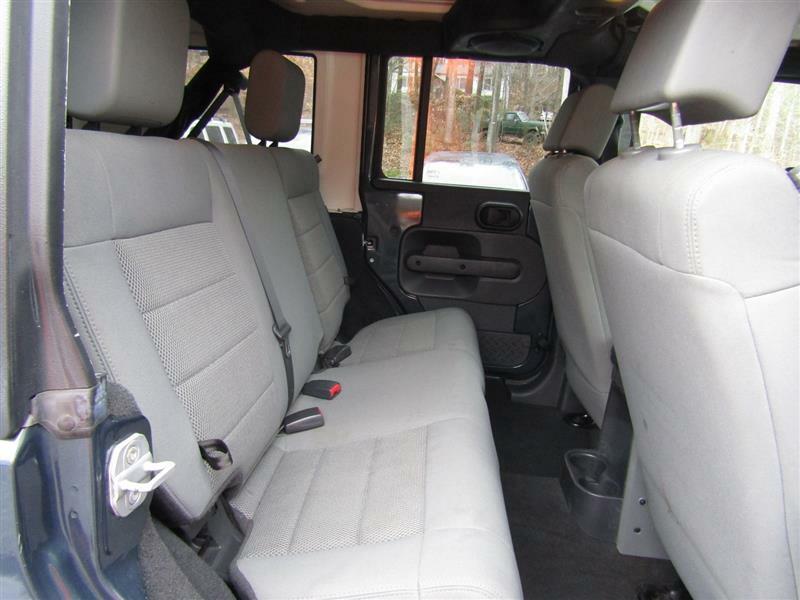 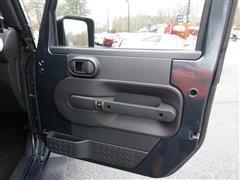 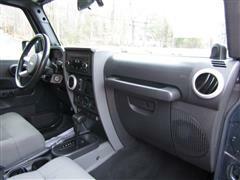 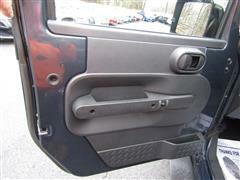 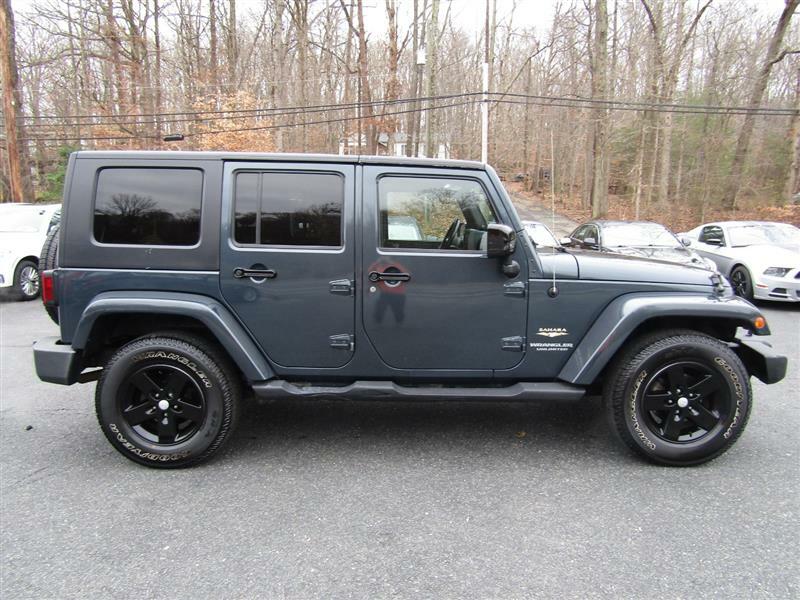 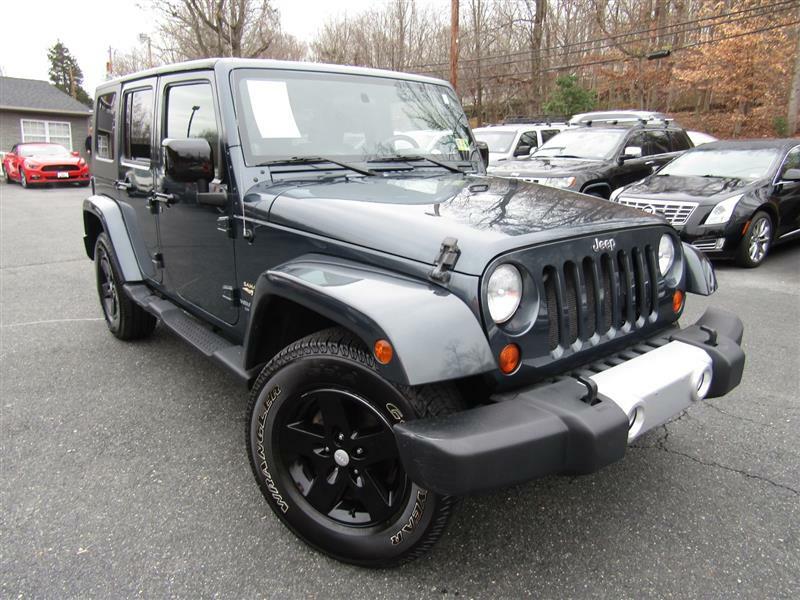 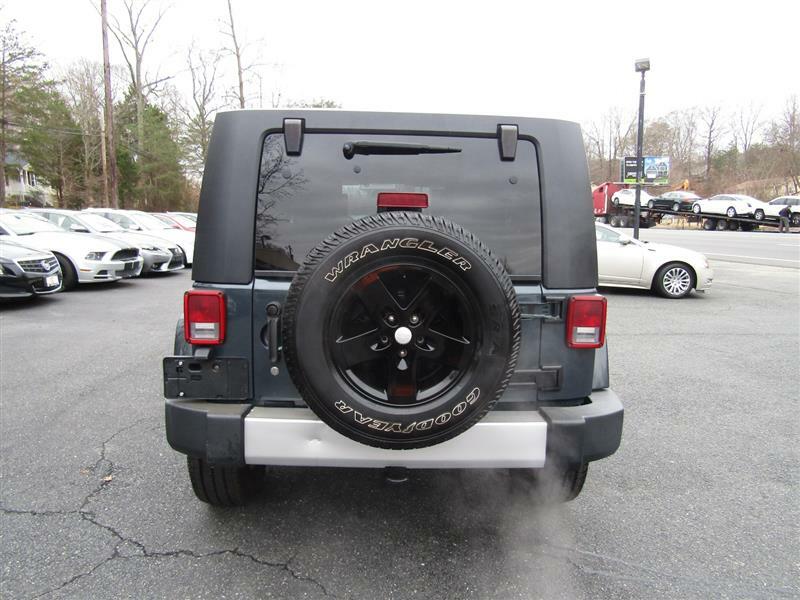 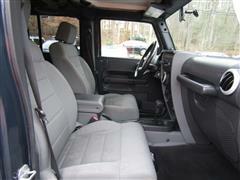 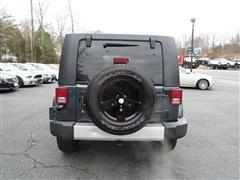 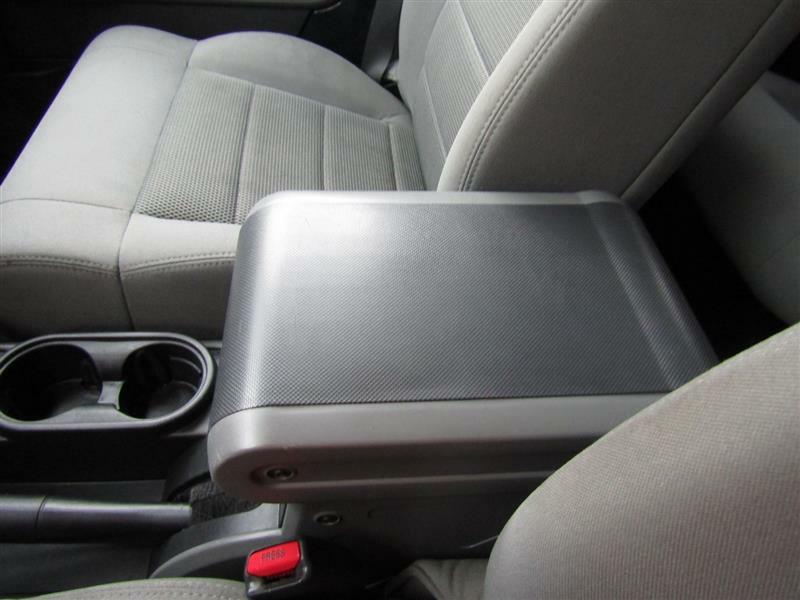 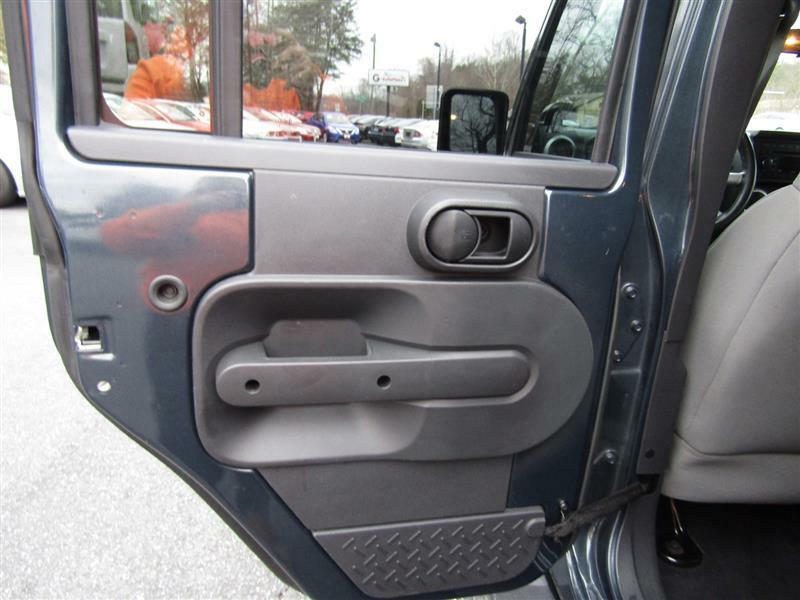 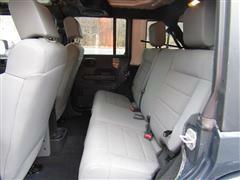 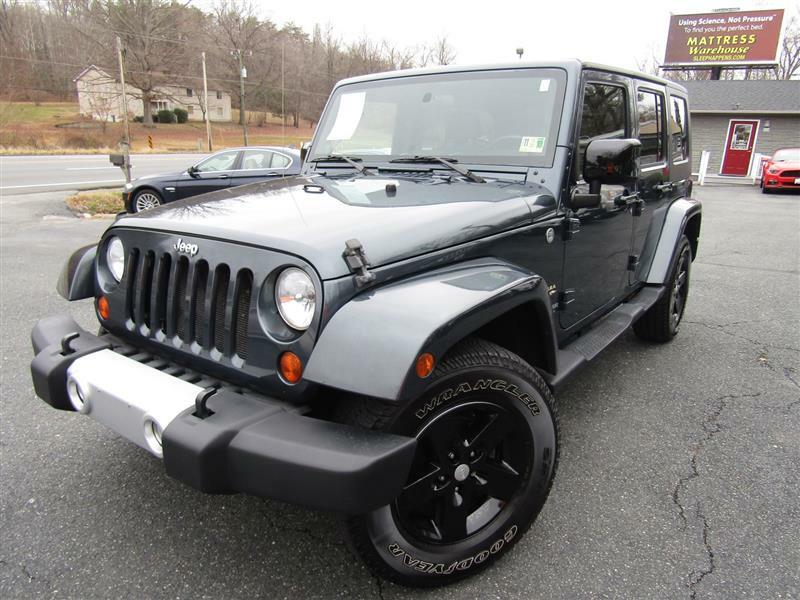 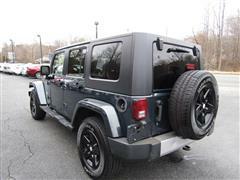 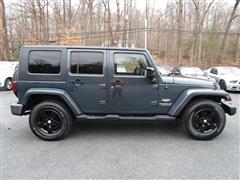 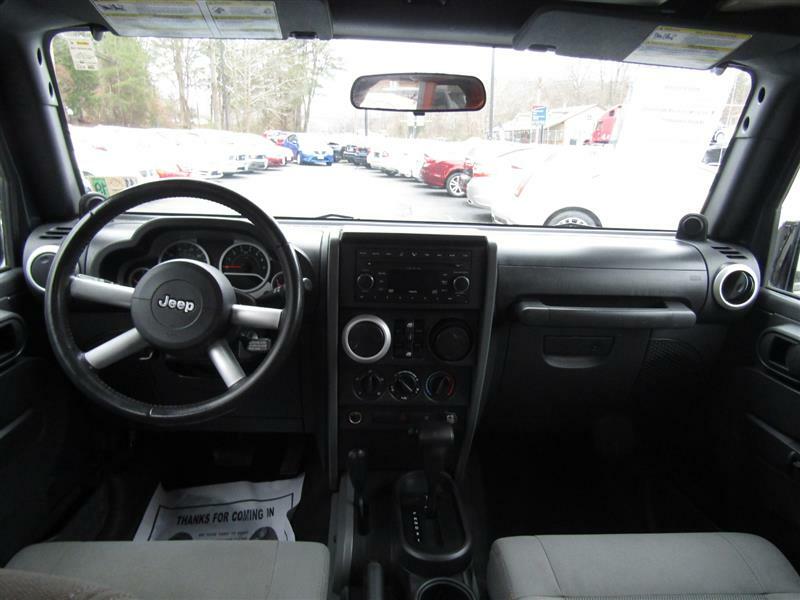 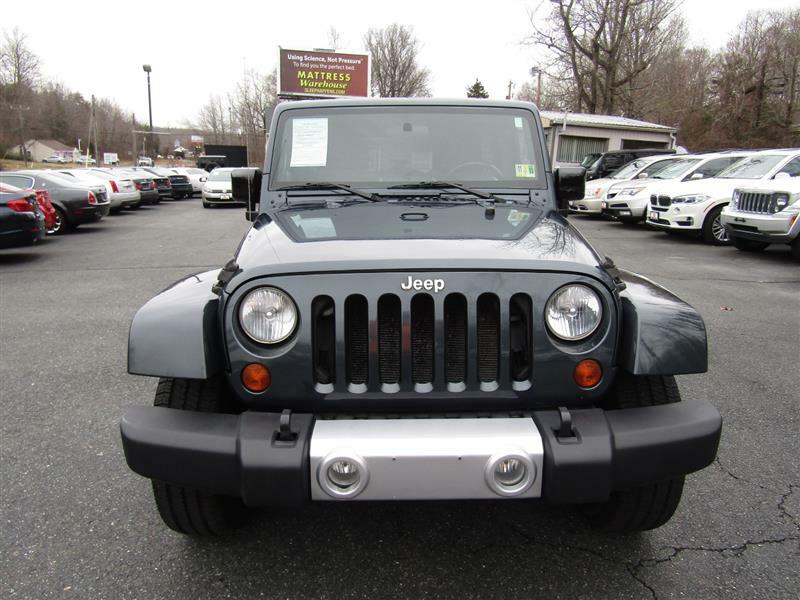 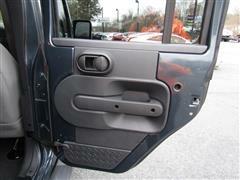 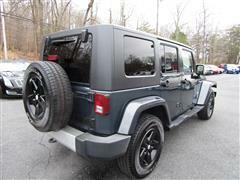 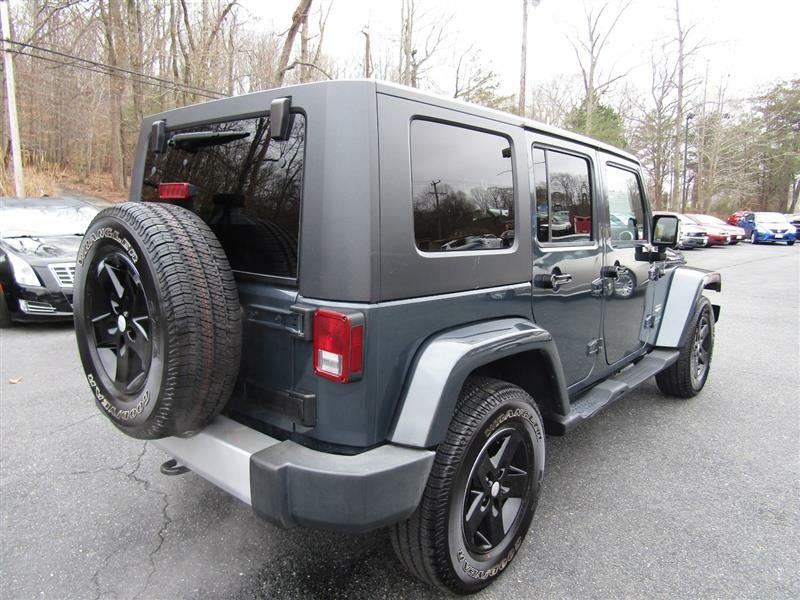 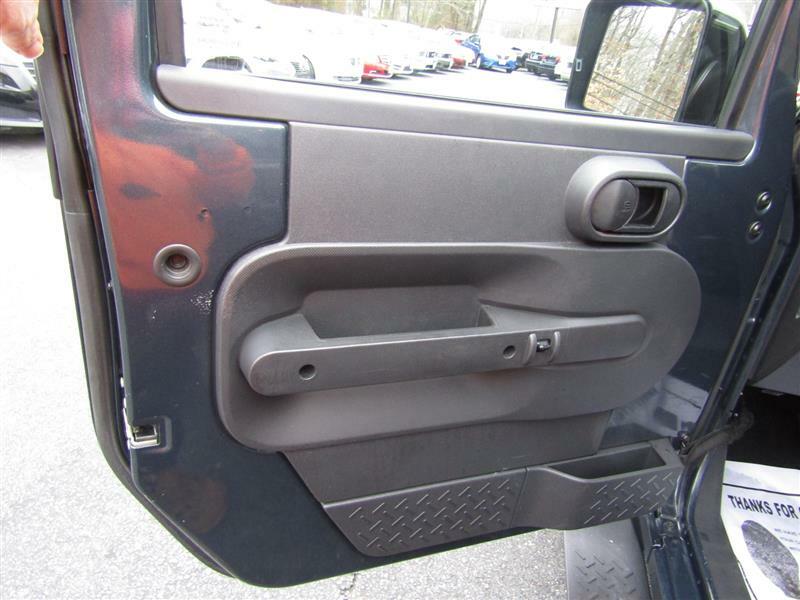 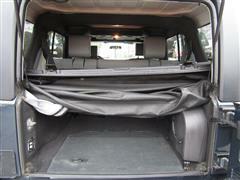 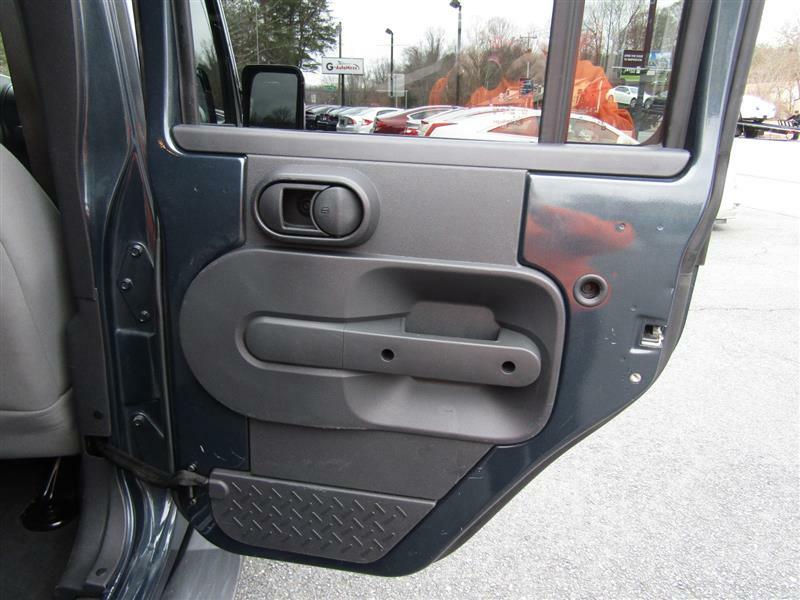 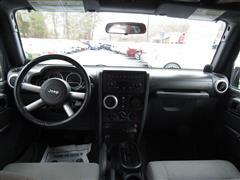 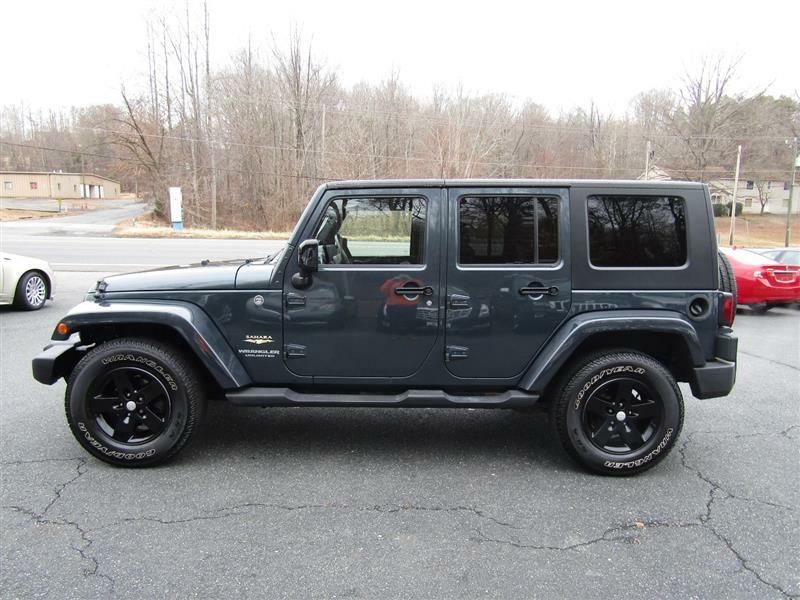 The 2008 Jeep Wrangler is a medium 4 door SUV with a convertible top. 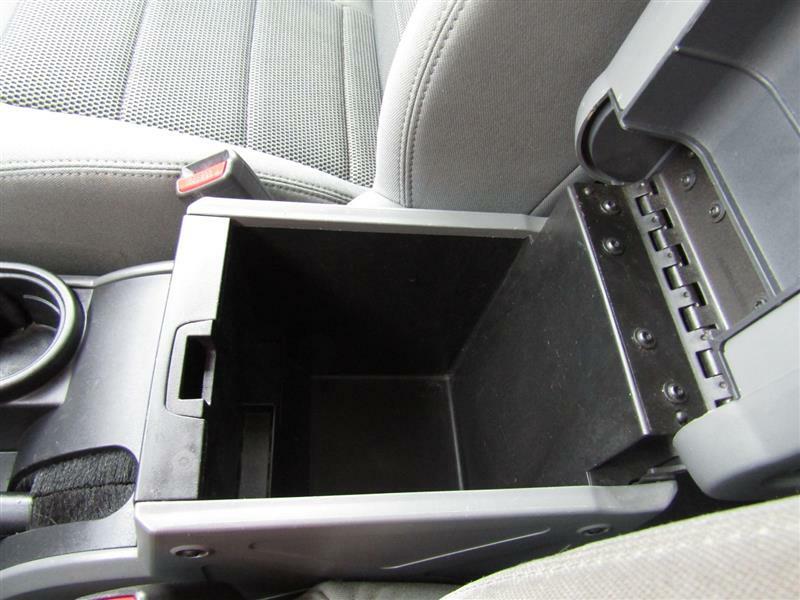 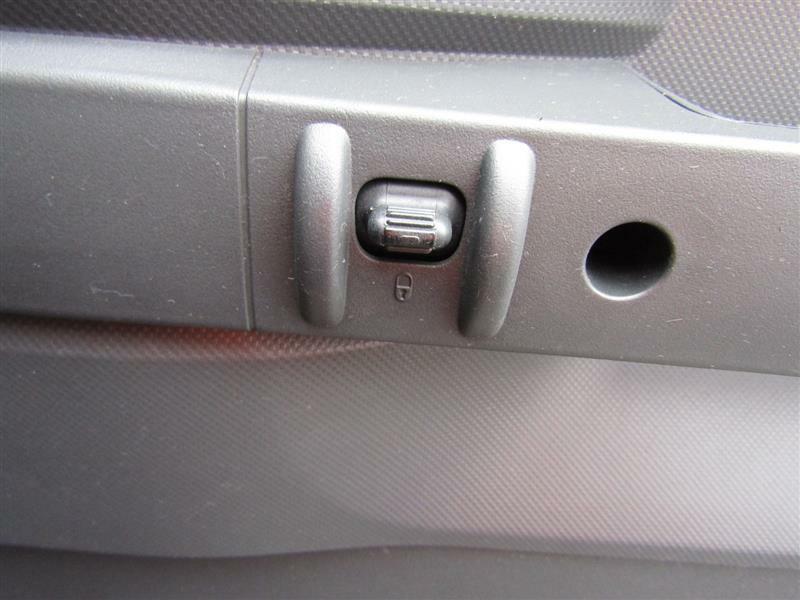 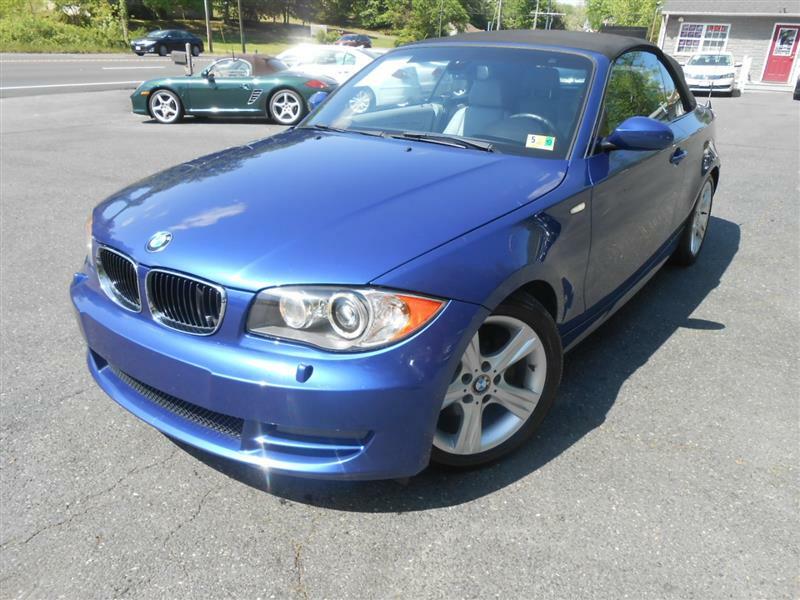 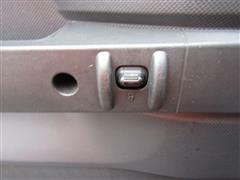 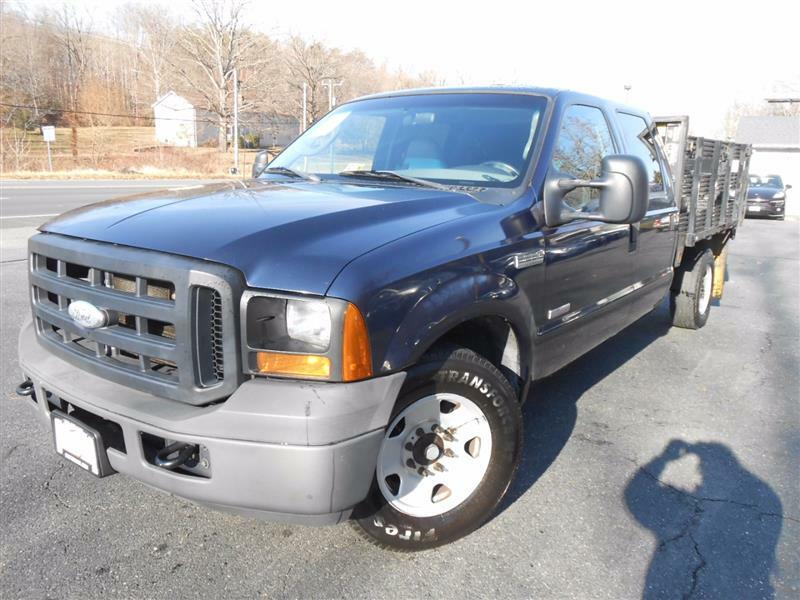 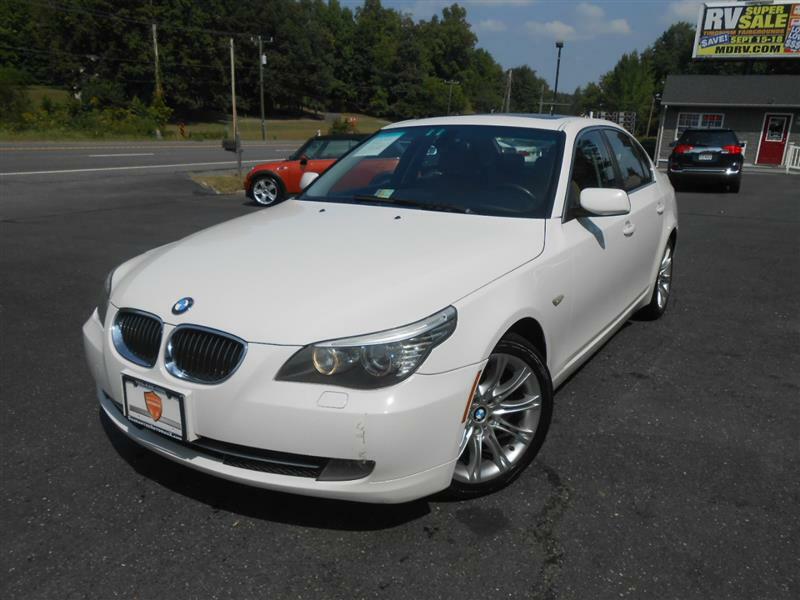 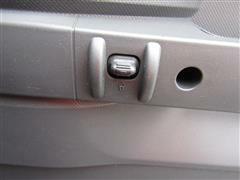 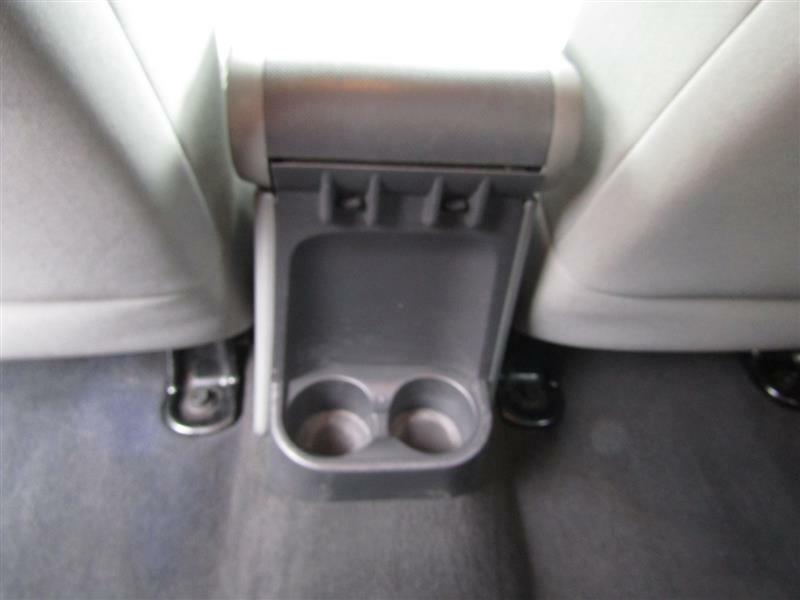 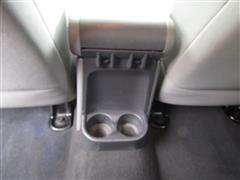 It's offered in Sahara trim level. 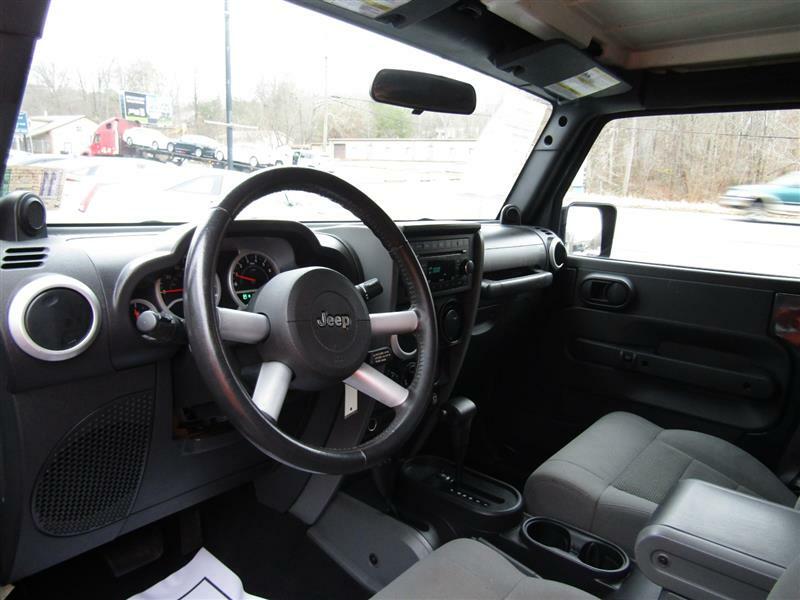 The Wrangler Sahara comes with 17-inch alloy wheels, body-color fenders, a heavy-duty suspension, upgraded seat fabric, a CD player with an auxiliary audio jack, air-conditioning, a full-length center console, tow hooks, cruise control, a compass/temperature display, a modular three-piece hardtop, a sunroof-equipped soft top, a limited-slip rear differential, power windows and locks, keyless entry, a six-CD/MP3 changer and satellite radio. 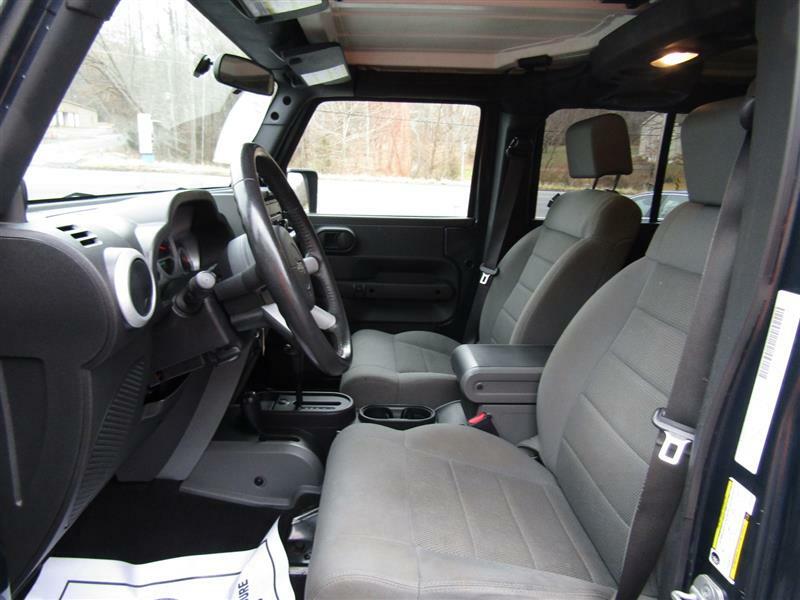 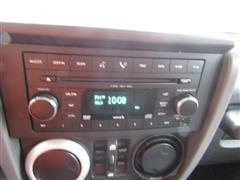 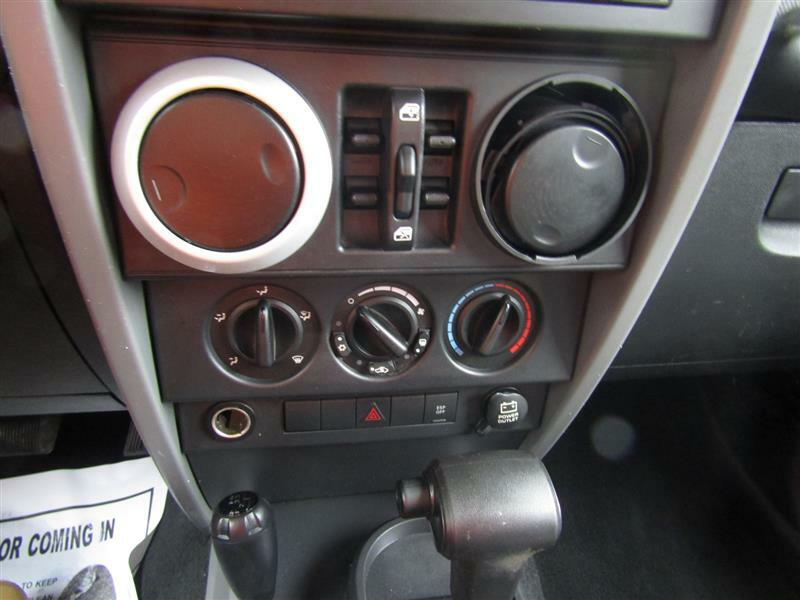 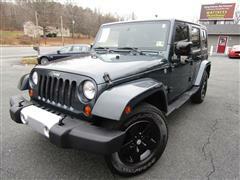 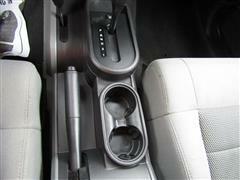 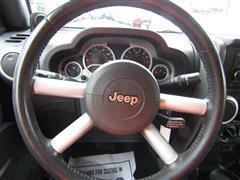 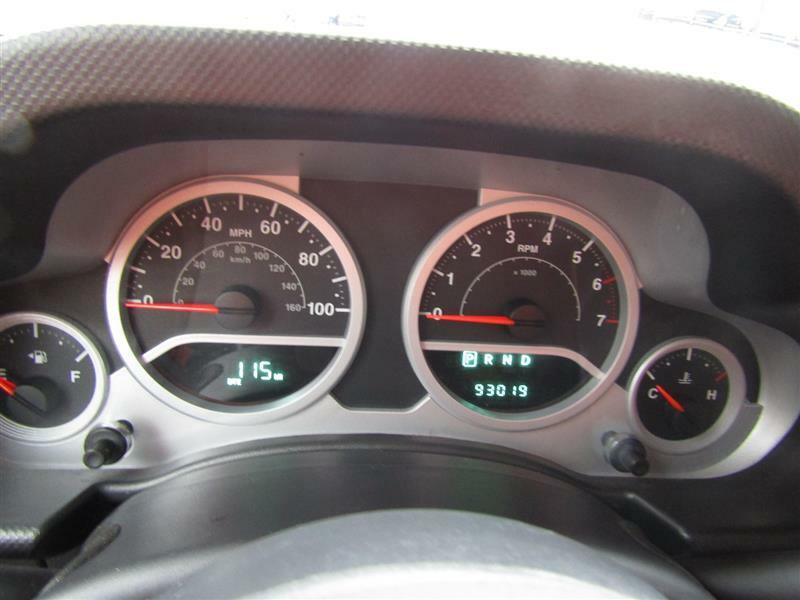 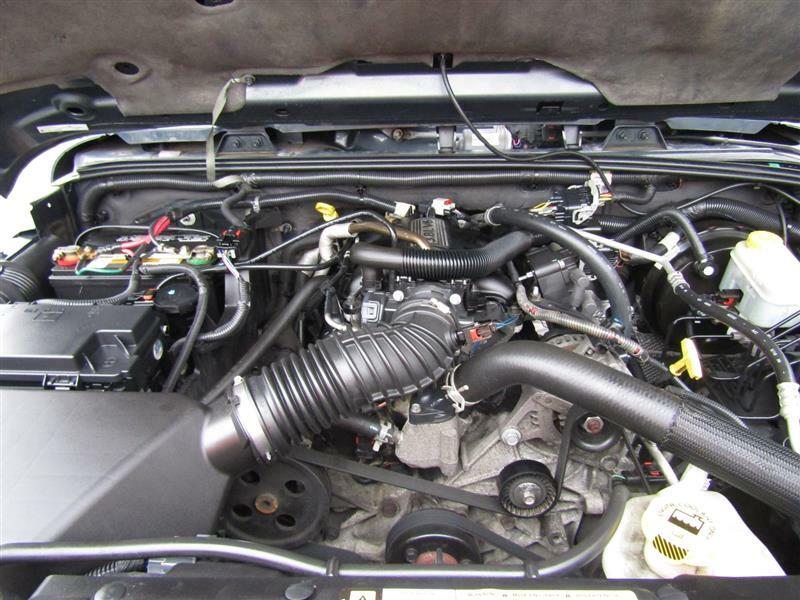 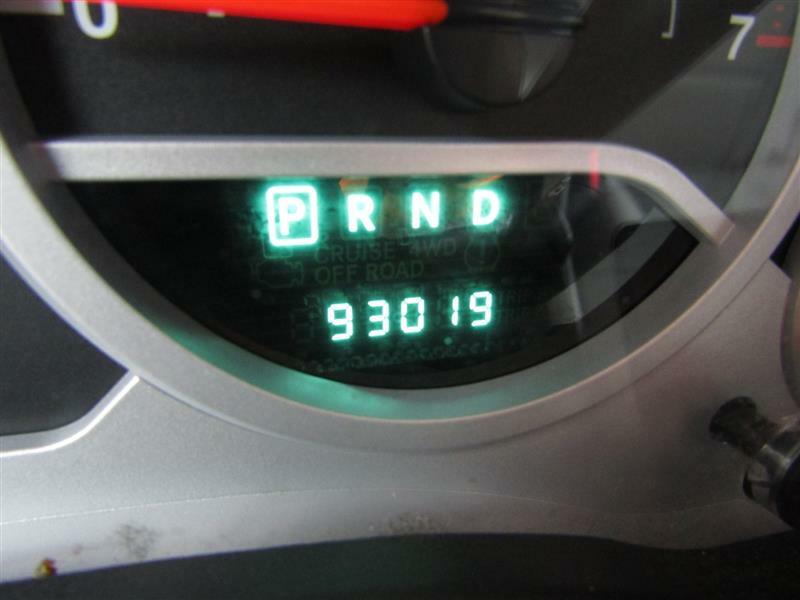 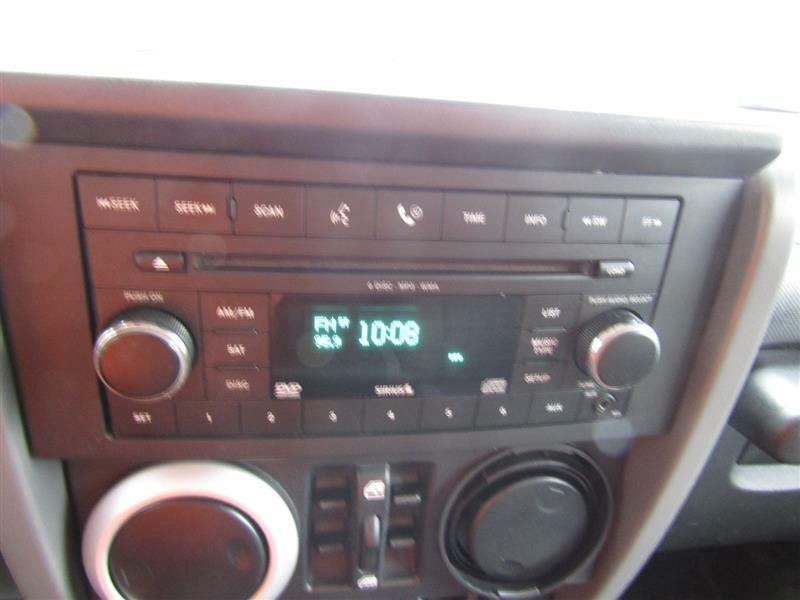 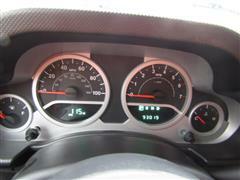 The 2008 Jeep Wrangler is powered by a 3.8-liter V6 attached to a four-speed automatic transmission.